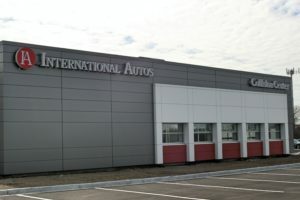 At International Autos Body Shop, located conveniently near the heart of the Metro Milwaukee area, we promise to treat your luxury vehicle with specialized care. 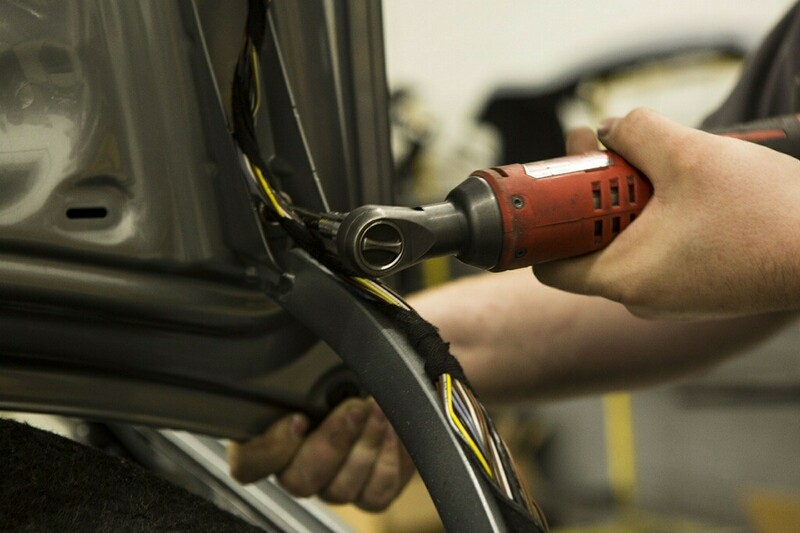 We are up for the task of handling any and all of your repair needs. 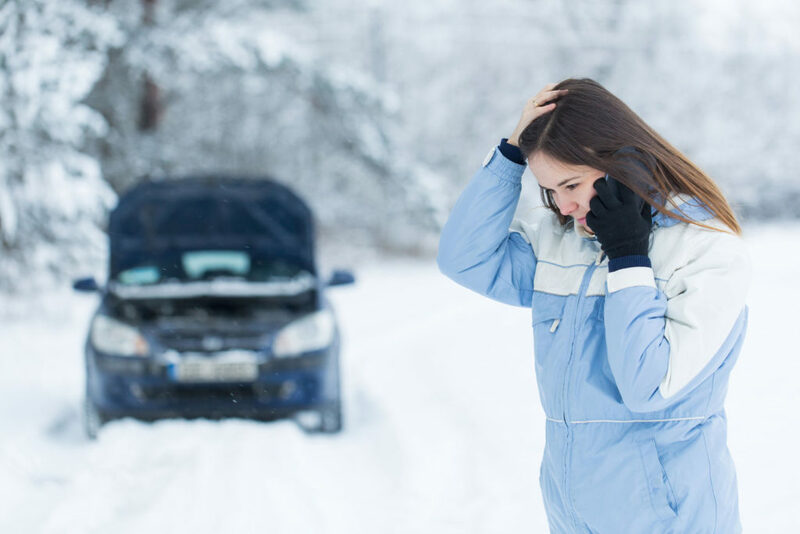 Whether it’s a fender bender, a major accident, or an old model in desperate need of a restoration, our trained expert technicians will get the job done every single time. International Autos Body Shop in West Allis wants you to make sure that your vehicle is reliable enough to take you whenever you need to go. 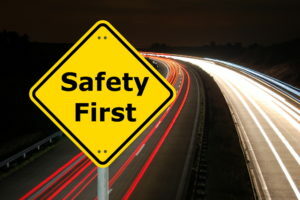 It is important that you take the necessary road safety precautions in order to prevent accidents whenever possible. 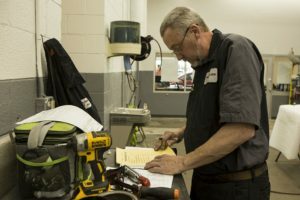 International Autos Body Shop, located conveniently in West Allis, Wisconsin, wants you to know that there are a number of reasons why you should make the decision to trust us with your luxury vehicle repair work. For one, we take pride in our outstanding customer service and work with almost all insurance providers. 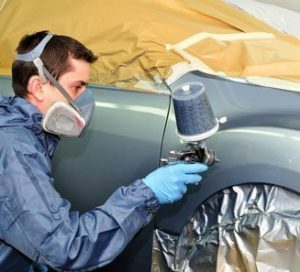 We are certain that you will approve of our certified auto-body technicians, state of the art paint booth, and loaner vehicle program created only for your convenience. Even when you are careful, accidents happen. You need a reliable auto body repair shop that you can count on to return your vehicle back to you looking as good as new. 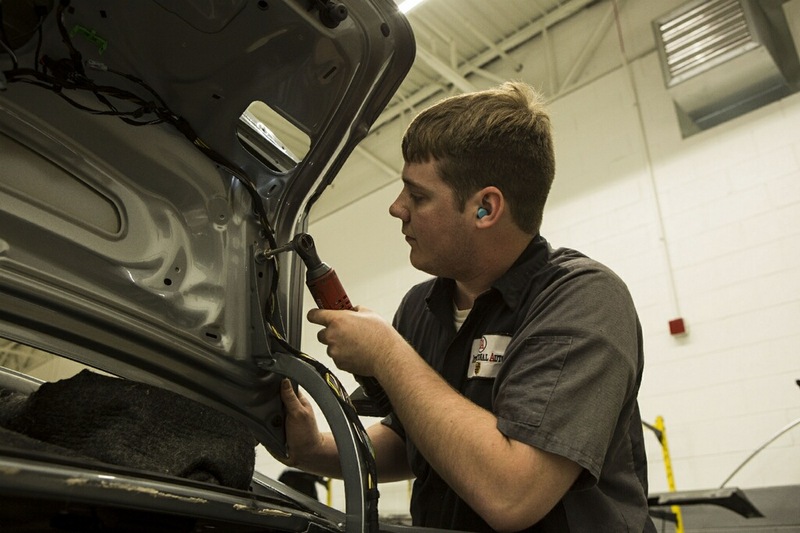 International Autos Body Shop in West Allis will get the job done right every time. Our services will be sure to satisfy your repair needs. Vehicle collisions are spur of the moment and unplanned, but sometimes after an accident, a decision needs to be made and repairs need to begin rapidly. 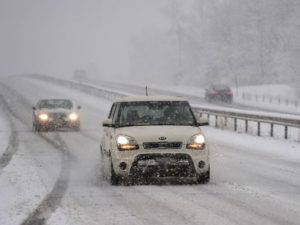 For your convenience, International Autos Body Shop in West Allis wants to offer some general advice to follow if you ever need to find a reputable body shop quickly. We hope to help guide your decision if you’re short on time. Our first piece of advice is to find a shop that works with your insurance provider in order to make the process less stressful. At International Autos Body Shop, we do our best to work with almost all insurance companies and agents.